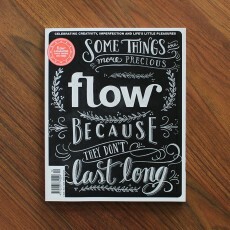 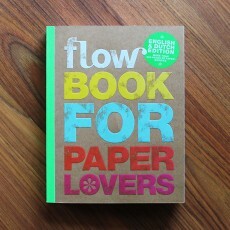 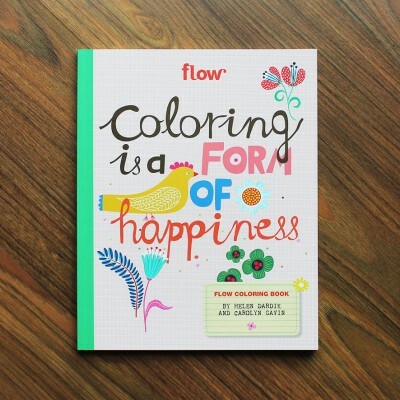 The Flow Coloring Book, made in collaboration with the Canadian illustrators Helen Dardik and Carolyn Gavin, whose drawings are normally bursting with colors. As well as making the beautiful illustrations for this book, Helen and Carolyn also created some projects for us and provided insider tips, like how to draw a simple bird, for example, or how to create a pattern. 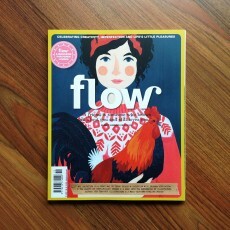 It is a visual delight, if you’re a fan of Flow Magazine or Canadian illustrators Helen Dardkik and Carolyn Gavin, you’re in for a treat.